An annual ranking of the most valuable brands in the world. 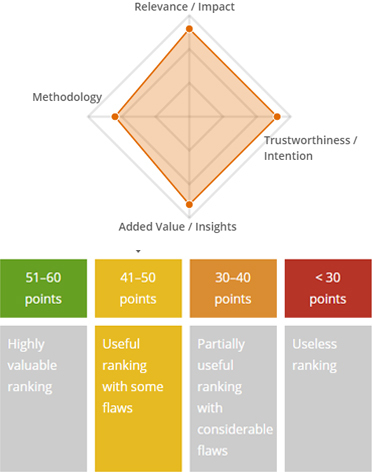 Each brand has been accorded a brand rating: a benchmark study of the strength, risk and future potential of a brand relative to its competitor set as well as a Brand Value: a summary measure of the financial strength of the brand. 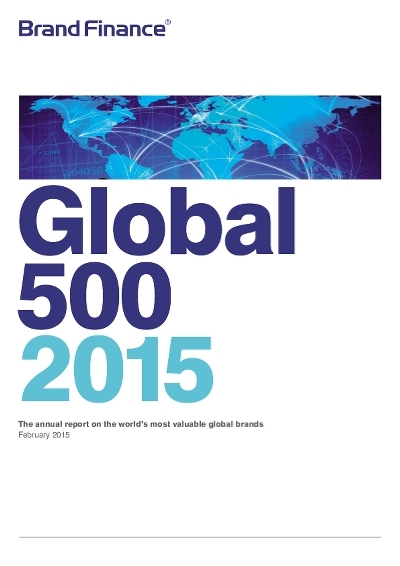 The 2015 results of the Global 500 show seven companies of the IT business among the Top 10. The top position is held by Apple followed by Samsung, Google and Microsoft. In the Brand Strength table Lego holds the top position followed by PWC, Red Bull and Unilever.